Who doesn’t remember exactly where they were when they watched the opening ceremony of the last Olympics? Or the Olympic Games before that? But what are the best opening ceremonies in Olympic history? This list of past Olympic opening ceremonies from both the Summer and Winter Games will help answer that question. Since the Olympics are a gathering of the top athletes from countries all over the world in fierce competition for which country has the world's best athletes, it only makes sense that the opening ceremony would be top notch! The ceremony usually demonstrates a showcase of the absolute best the host country has to offer, showing us their impressive creativity, artistic talents, and musical influences. The best aspects of their culture are on display for the entire world to see. 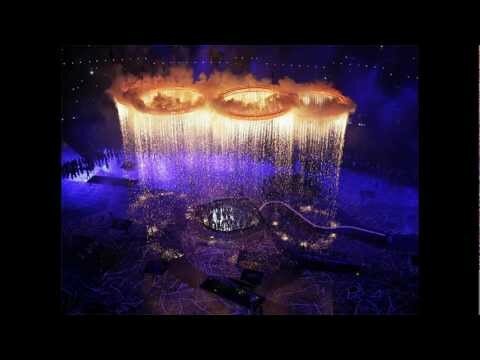 This list has depictions of the best opening ceremonies from the Summer and Winter Olympics, including the 2018 Winter Olympics in PyeongChang, the 2012 Summer Olympics in London, the 2008 Summer Olympics in Beijing, the 1964 Summer Olympics in Tokyo, the 2004 Summer Olympics in Athens, and the 1972 Winter Olympics in Sapporo. Vote up the most spectacular opening ceremonies and vote down those that disappointed. Was this one of the best?